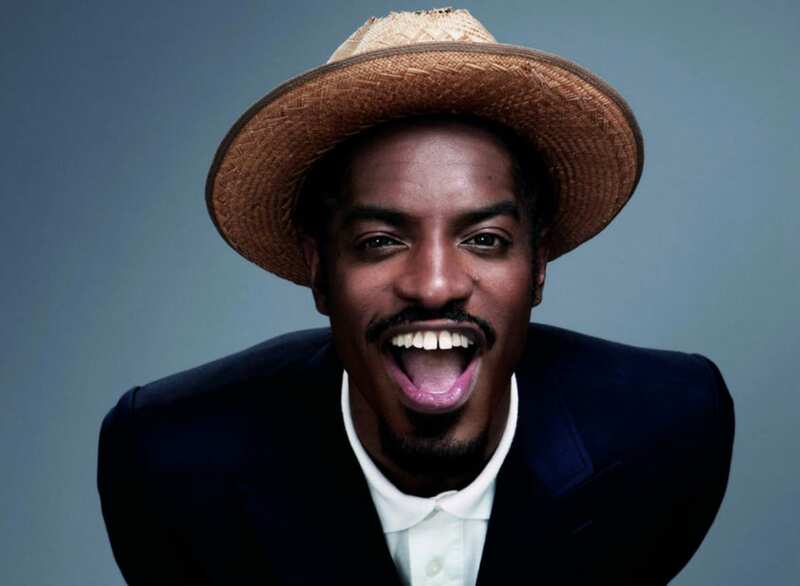 Outkast rapper Andre 3000 may have retired from the rap game (or so he says), but that doesn’t mean his career in show business is coming to a grinding halt. According to Variety, the multi-talented entertainer is set to star alongside some big Hollywood names in an upcoming science fiction film tentatively titled High Life. While it’s a name perhaps better suited for the eventual big screen adaptation of Snoop Dogg’s career, by the sound of things, this should be quite the interesting project to see once it’s completed. The film will reportedly revolve around convicts who reduce the amount of time they spend locked up by signing on to be part of a dangerous mission to a black hole. 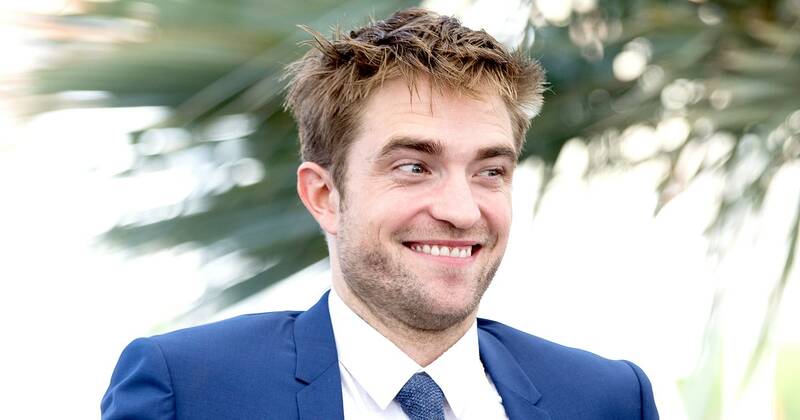 Robert Pattinson and Mia Goth will be the two leads, starring alongside the likes of Lars Eidinger (Clouds of Sils Maria), Agata Buzek (Redemption), Ewan Mitchell (The Last Kingdom), Jessie Ross (The Frankenstein Chronicles) and Claire Tran (Valerian and the City of a Thousand Planets). Veteran actress Juliette Binoche, who won a Best Supporting Actress Oscar for her work in The English Patient, has also been added to the cast. The movie will be directed by Claire Denis, a French filmmaker who will be making her English-language feature debut. Principal photography will go down in Cologne, Germany. Andrew Lauren Productions (ALP), the entity financing the film, is excited about the pieces that have been assembled to work on the project, especially Denis. “It is a rare honor to work with Claire Denis,” he said in a statement. “She has put together an incredible cast for what is not only her first English language feature but also her first sci-fi film after making 12 visionary films in French.